Thanks for visiting our web site. All our Adobe courses follow the Adobe Certified Exam Objectives. The training course notes which you take away with you at the end of your training session, cover the topics for each objective. 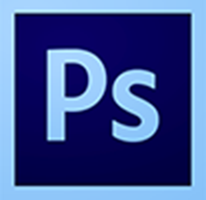 So, if you decide that you want to take the Adobe Exam, you will have the necessary skills! We offer 3 levels of training from novice to expert. Great Training at Great Prices !